This 14-minute documentary features the Pagani Huayra and the companies that helped make it the beautiful combination of art and technology it has become. The video explores the Huayra’s air and wind inspired carbon fiber and titanium body design, the hand-built 6.0L twin-turbo AMG V12, the hand-assembled MHG custom tuned exhaust, the tailor-made Dani Group leather interior, and the 1000 components that are made by ASPA, including the Huayra emblem that is cut from a solid block of aluminum in a 24-hour process. The Huayra is built with what are most likely the highest standards in the industry. Every part of this car is produced to utter perfection. Perhaps the most beautiful piece of technology on the Huayra is the active aerodynamics system: The car’s computer system monitors its behavior, and aerodynamic surfaces on all four corners of the car adjust accordingly, with the back two surfaces even acting as emergency brakes to assist the lightweight Brembos at high speed. This is not just a supercar; it is the supercar that the Ferrari F12berlinetta and Lamborghini Aventador dream about at night. The Pagani Huayra’s V12 engine makes 700hp and 740lb-ft. of torque. The 2,970 lb. 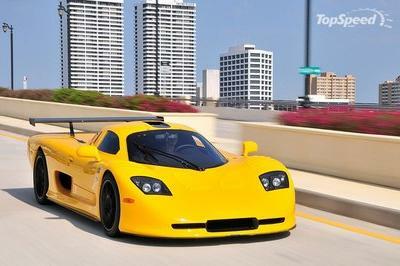 supercar is capable of hitting 230 mph, though Pagani Automobili focuses more on dynamic driving than top speed. The Huayra was supposed to hit the U.S. market this year, but the NHTSA forced a delay by blocking U.S. sales until advanced airbag systems are installed in every car. Pagani argued that implementing the advanced airbags would cost millions, but ultimately decided to spend the extra production money. 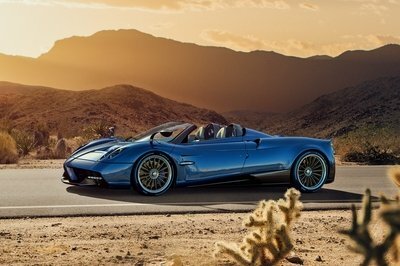 The safer Pagani Huayra will likely go on sale in America in 2013 and is expected to cost a cool $1.4 million. Let us know what you think of this amazing work of art in the comments below. This has made me realize how astounding the Pagani Huayra is. If there is more to find out, I’m honestly interested. I feel proud of discovering this wonder car. This documentary is a proof that Huayra doesn’t just go on the same level as the other cars, but it even exceeds them. This has made me appreciate Huayra more. 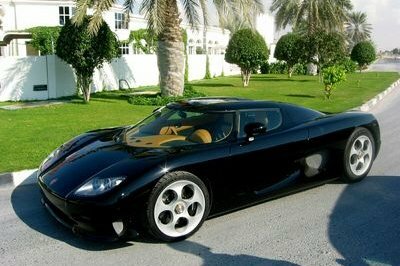 I used to think it was just like the other supercars. As much as I love Aventador, I’ll admit that Huayra is also another gorgeous innovation. It’s like a product of power and beauty. No wonder that this Pagani Huayra is superb. It’s a product of a few famous automotive companies. I think Pagani Huayra mainly attracted people because of its appearance. 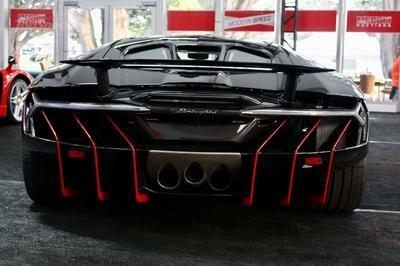 The performance is only a bonus feature, since most of the supercars have the similar figures. I personally like this one. 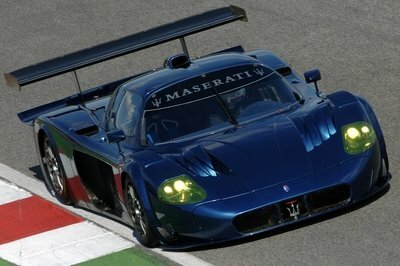 Aside from its aerodynamics, I’m amazed on how this seems sophisticated yet it performs aggressively. This is really a promising super-car. The engineers take time to make this car competitive in this category. Huayra truly is a super car; as soon as I saw it, I feel no need to compare it with other super cars anymore. It’s simply amazing on its own. Pagani uses quality materials for a magnificent performance of this car. Its performance can beat Berlinetta and Aventador. That’s right, super cars shouldn’t be all about the top speed only. I admire Pagani for using purposeful materials on this one.